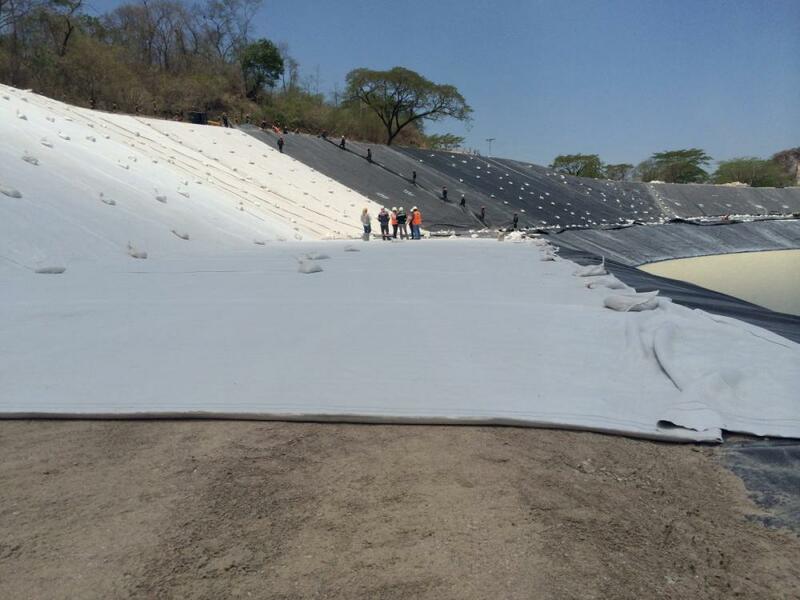 Polyester Non Woven Geotextile is made using modern technology. 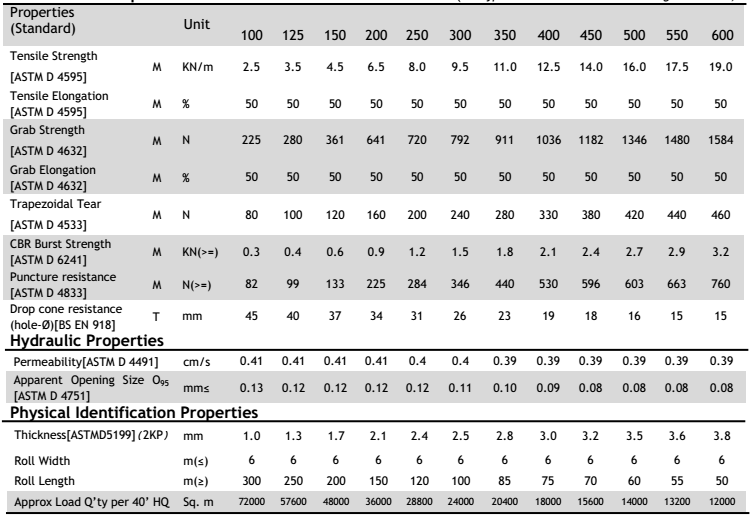 The main production polymer is 100% polyester (PET). It is used to construct retaining structures, linear constructions, waste deposits, drainage systems etc. 1. Pet Nonwoven Geotextile has good air and water permeability to let water flow through it so as to effectively control sandrock running-down. 2. 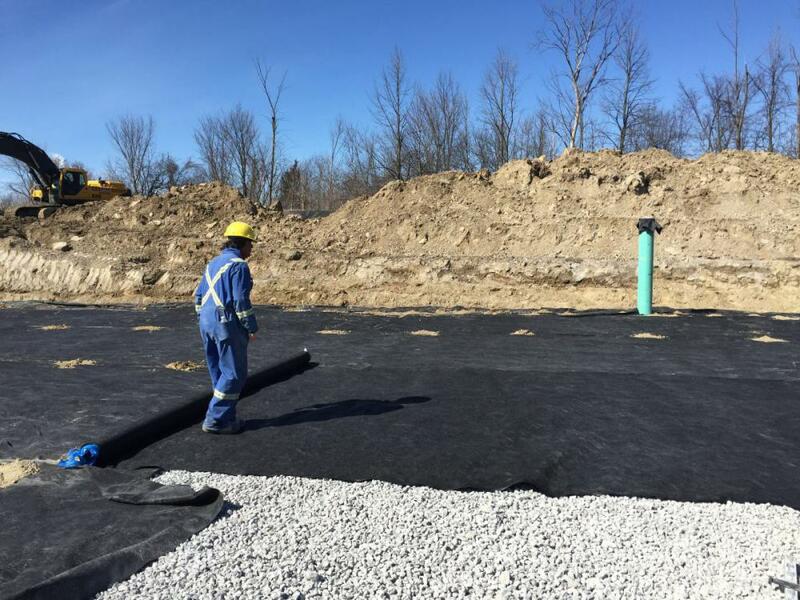 Geotextile has good water transmissibility, it can form drainage channels inside soil mass to drain redundant liquid and air out of the soil mass. 3. 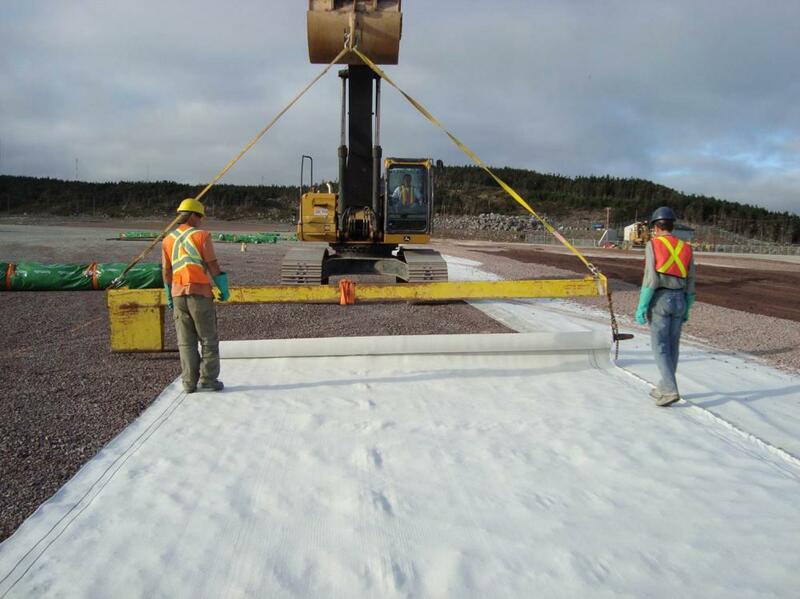 Geotextile helps to enhance the soil mass' tensile strength and non-deformability and structural stability so as to improve soil mass quality. 4. It can effectively make the concentrated stress diffuse, transfer or decompound, and prevent the soil mass against the destruction of outside force. 5. It can prevent the mixture of sandstone, soil mass and concrete of upper and lower layers. 6. Its mesh is hard to jam by virtue of the compliancy and motility of the reticulation formed by indefinite form fibrous tissue. 7. High water permeability-it can keep good water permeability even in the pressure of soil and water. 8. 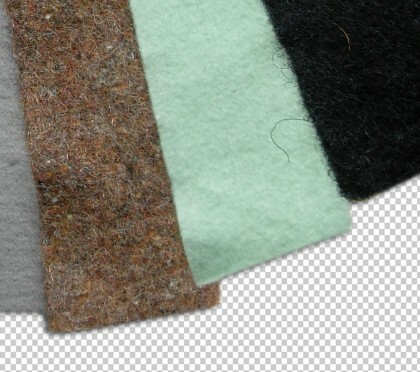 Corrosion resistant-it is made from polypropylene fiber or terylene or other chemical fiber, featuring resistance to acid and alkali and oxidation, non-corroding, no worm-eaten. 9. Easy construction-low weight, easy operation, simple construction. Looking for ideal Low Price Polyester Nonwoven Geotextile Manufacturer & supplier ? We have a wide selection at great prices to help you get creative. All the 500g Short Fiber Nonwoven Geotextile are quality guaranteed. We are China Origin Factory of Polyester Short Fiber Nonwoven Geotextile. If you have any question, please feel free to contact us.